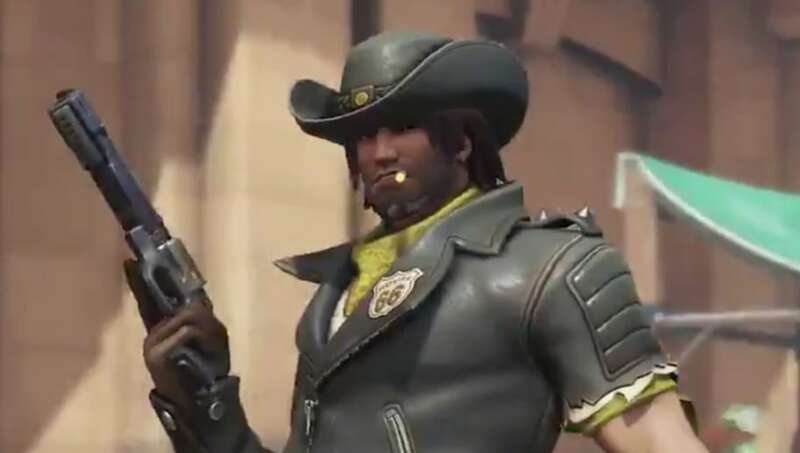 Deadlock McCree skin is the latest to be revealed for the Overwatch Storm Rising event. Overwatch Archives events are glimpses in the past and allow players to get a chance to try out old Overwatch missions. On top of that, the Overwatch community receives skins of characters past. McCree was apart of the legendary Deadlock Gang back in the day and had a relationship with Ashe. Eventually, he was recruited by Blackwatch and turned onto the straight and narrow, that is until Blackwatch went rogue. This skin is leagues better than some of the already announced. We've seen the likes of Clown Junkrat, Talon Baptiste, or Scientist Moira. It begins on April 16.